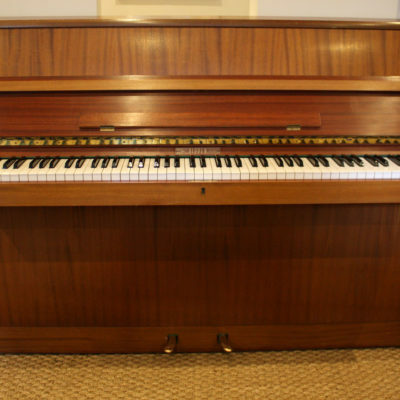 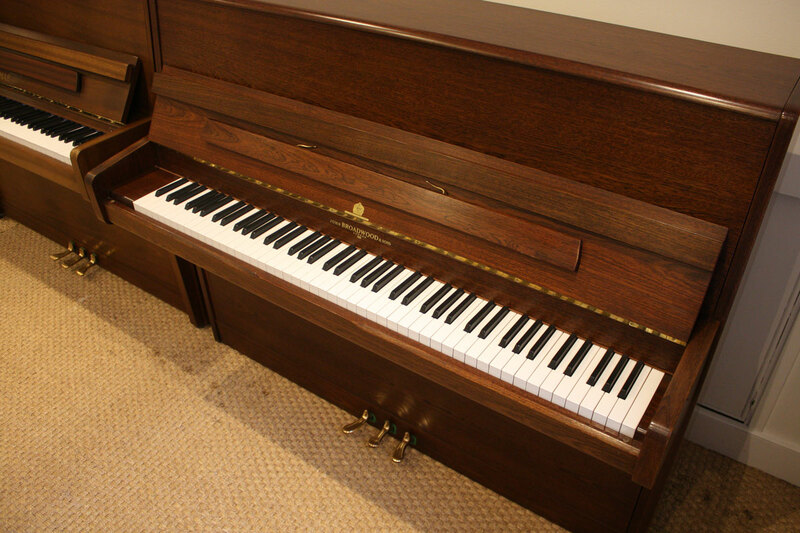 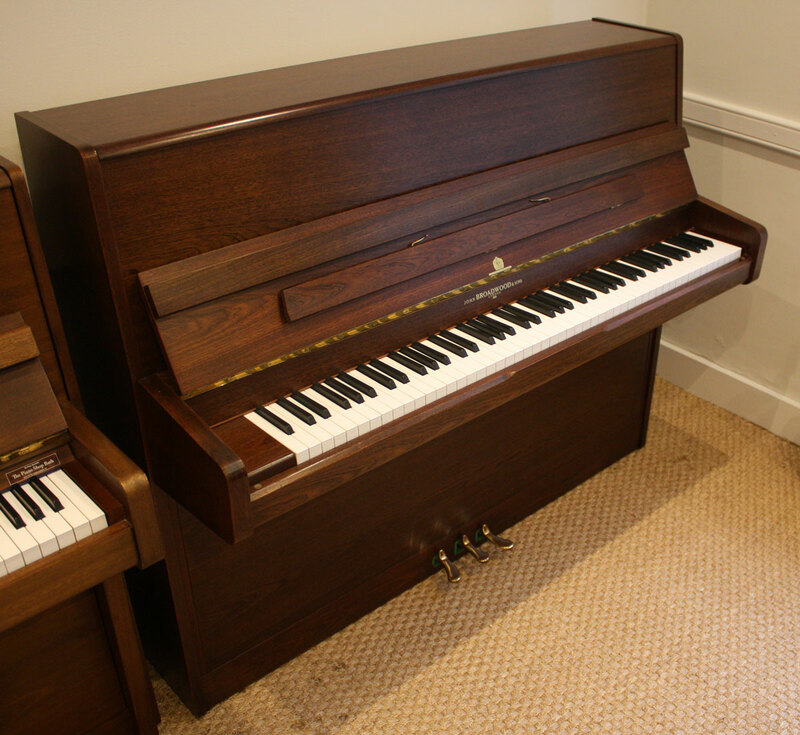 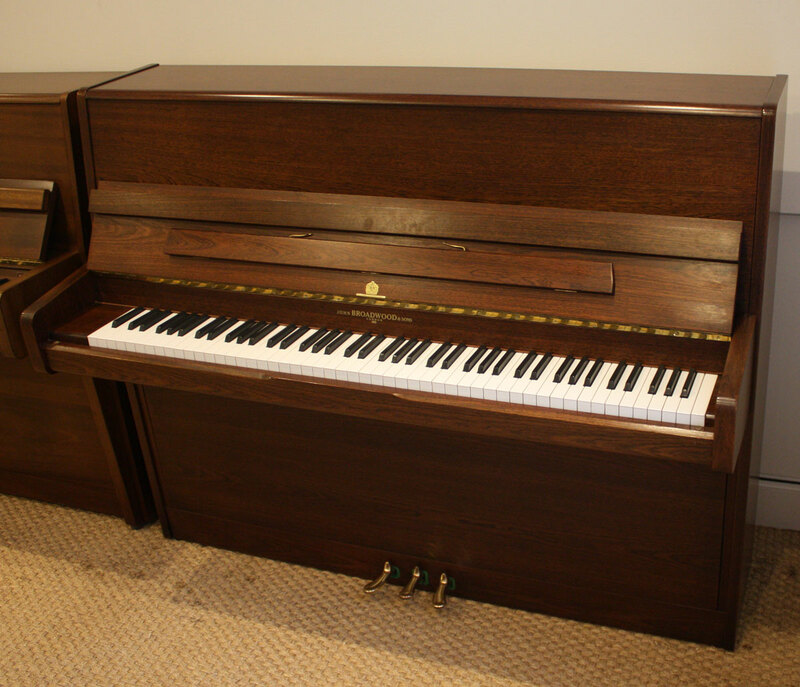 A well built piano from the much respected manufacturer John Broadwood pianos. 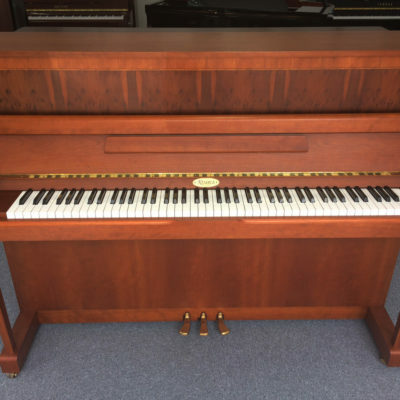 This piano features a responsive medium touch with a balanced tone that is neither too bright or mellow. 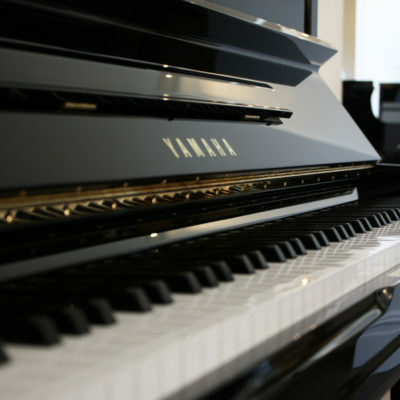 A good piano for beginner to intermediate players.